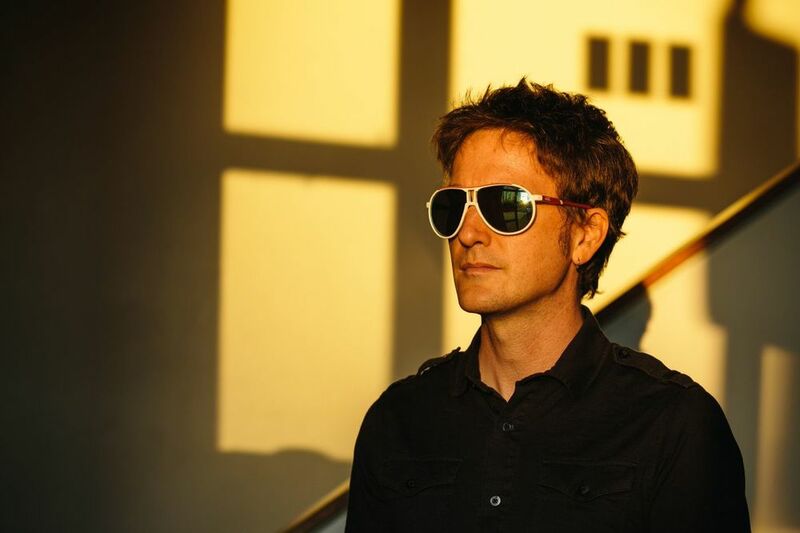 Jason Narducy is the singer/guitarist Split Single, and also the bassist in the Bob Mould Band and Superchunk. Jason was featured prominently in the Foo Fighters Sonic Highways: Chicago episode on HBO and made national news with his non-discriminatory pizza party in Indiana last March. Jason will appear in Showtime’s Margaret Cho special: PsyCHO in September. He has Baltimore roots as he went to school at Towson University and often played in Fell's Point. This will be a solo performance.